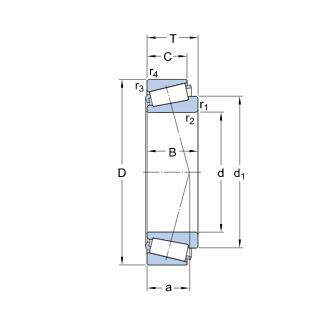 High speed Metric taper roller bearing priced cup & cone together 40mm inside x 90mm outside x 25.25mm width, also known as 30308J2, 30308A, 30308X, chinese Bearings, Chinese Bearing Factory. 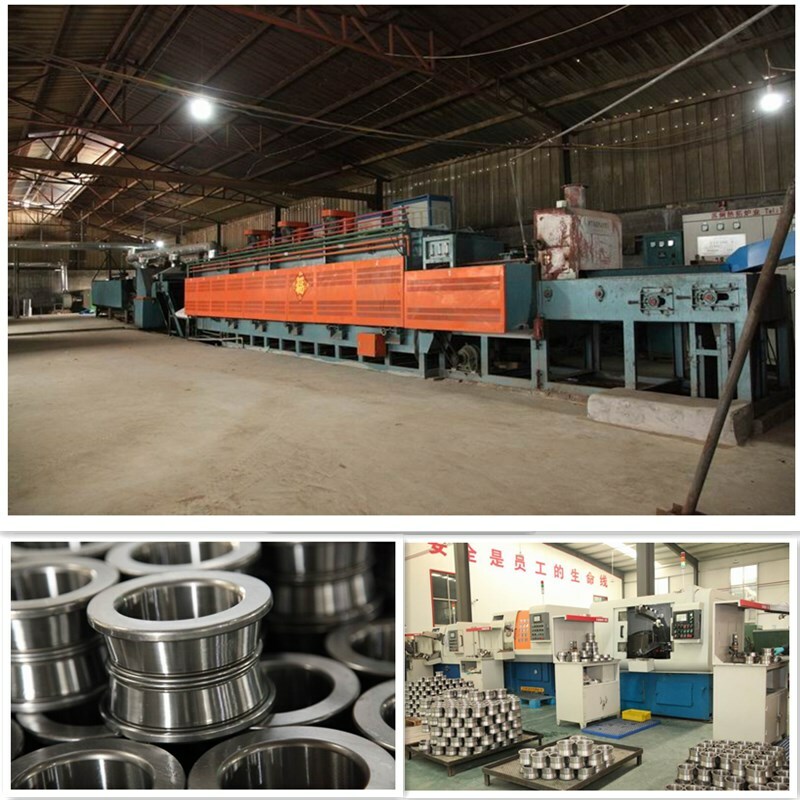 roller Bearings Factory. Application: General Industrial Machinery, Automotive, Construction Equipment. the product list as follows:.